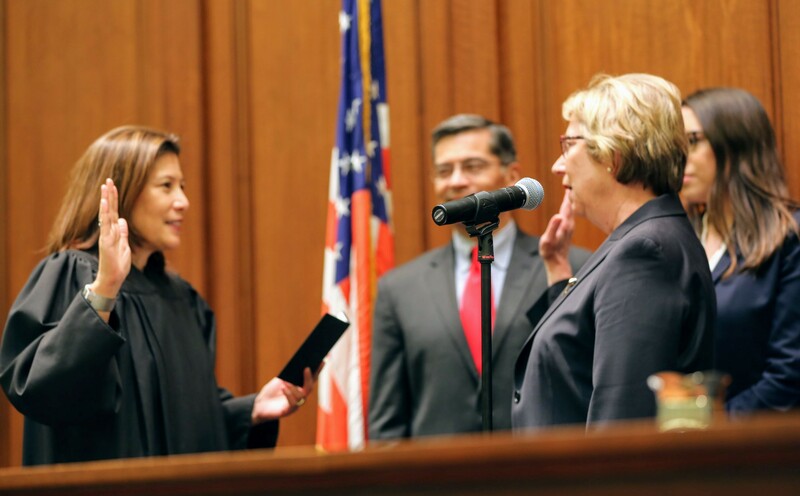 Judge Mary J. Greenwood, as Associate Justice of the Court of Appeal, Sixth Appellate District (San Jose). She will fill the vacancy created by the resignation of Justice Miguel Marquez. Judge Thomas M. Goethals, as Associate Justice of the Court of Appeal, Fourth Appellate District, Division Three (Santa Ana). He will fill the vacancy created by the retirement of Justice William F. Rylaarsdam. Judge Greenwood would fill the vacancy created by the resignation of Justice Miguel Marquez. Greenwood has served as a judge at the Santa Clara County Superior Court since 2012. She served as public defender of Santa Clara County from 2005 to 2012 and was an assistant public defender and supervising attorney in the Santa Clara County Alternate Defender’s Office from 2002 to 2005. Greenwood was an attorney at Coblentz, Patch, Duffy and Bass LLP in 2001. She served as an assistant public defender at the Santa Clara County Public Defender’s Office from 1994 to 2001, where she was a deputy public defender (1982-1987 and 1988-1994). She was an associate at the Boccardo Law Firm in 1987. Greenwood earned a Juris Doctor degree from the University of California, Hastings College of the Law and a Bachelor of Arts degree from Grinnell College. Judge Goethals would fill the vacancy created by the retirement of Justice William F. Rylaarsdam. 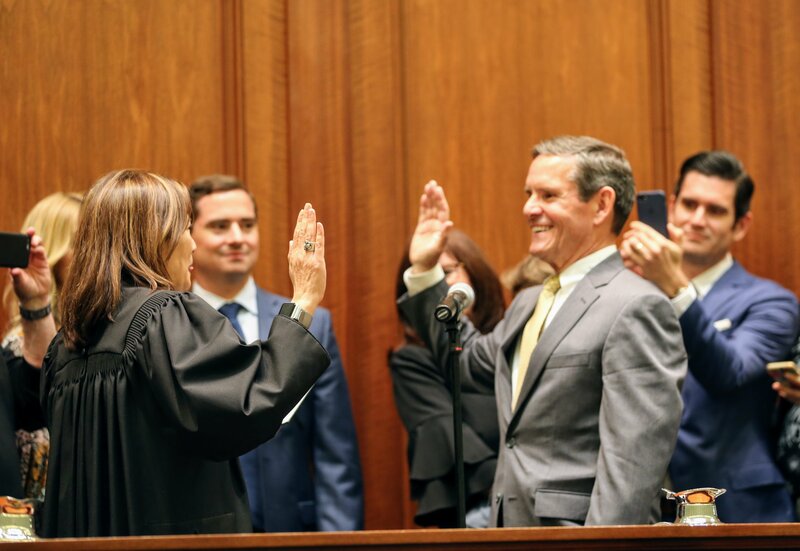 Goethals has served as a judge at the Orange County Superior Court since 2003. He was a partner at Pohlson, Moorhead and Goethals from 1990 to 2002. Goethals served as a deputy district attorney at the Orange County District Attorney’s Office from 1985 to 1990 and from 1978 to 1984. He was an associate at Robinson and Robinson in 1984. Goethals earned a Juris Doctor degree from Loyola Law School, Los Angeles and a Bachelor of Arts degree from Santa Clara University.